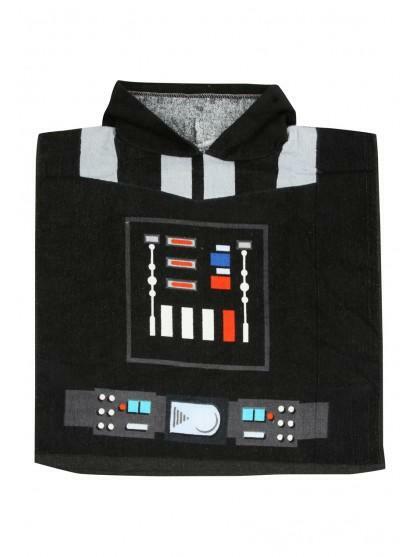 Make trips to the beach easy this season with this younger boys beach poncho. 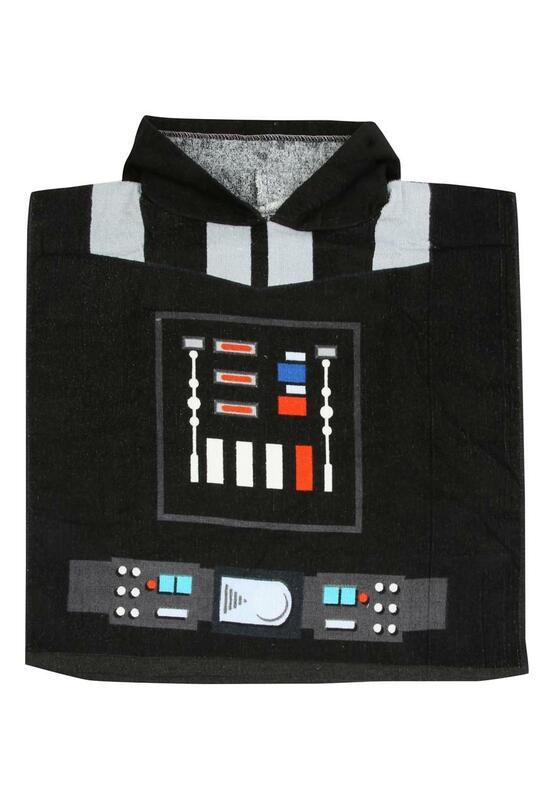 Featuring the popular superhero printed on the towel with a hood, this poncho is ideal for after splashing around in the sea or pool on holidays. Also ideal for using as a day to day towel at bath time.